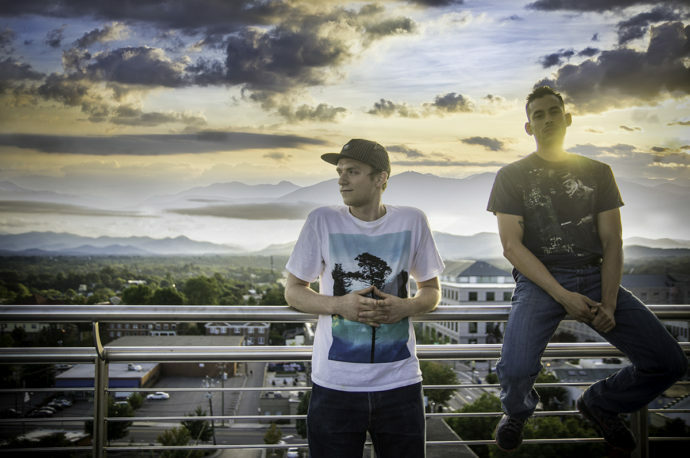 Asheville, NC-based production duo, BomBassic are preparing to release their new EP, One Time for the People. Surviving the Golden Age is excited to premiere the album’s titular track. Based around a vocal sample of “one time for the people on the left side, one time for the people on the right side,” the track features raw hip hop drums and cut up string samples. It sounds like Fatman Scoop over a Dilated Peoples beat. You can hear how “One Time for the People” would get the party hyped.